Milestone achieved! 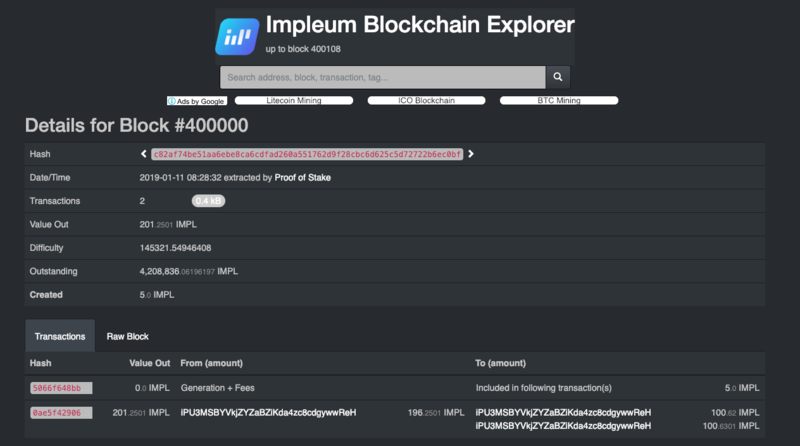 Impleum Blockchain has just reached a block of 400,000. Block #400,000 was generated on January 11, 2019. 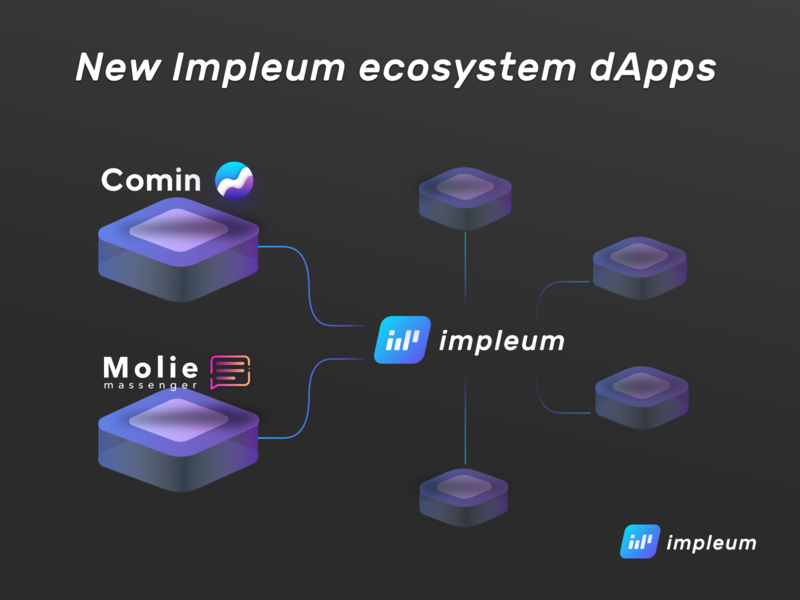 Impleum is over ten months old and growing strong! We are purposeful, focused on the community and we grow. The Privacy Wallet is Decentralizing MasterNode client with TumbleBit support. Impleum team released the testnet alpha of the Privacy Wallet, a decentralized, in-wallet privacy solution for Bitcoin. It is an implementation of TumbleBit, a privacy protocol which uses a trustless tumbler that cannot steal BTC and cannot undermine the anonymity of the parties involved. 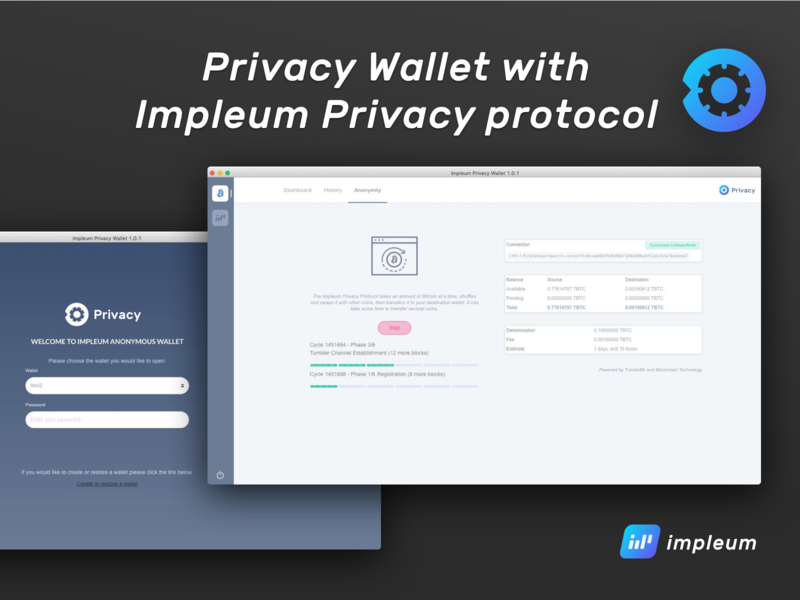 The Privacy Wallet uses an Impleum Masternode server to provide users with a very high anonymity set (and, therefore, privacy with regards to their activity) and to make BTC fungible. 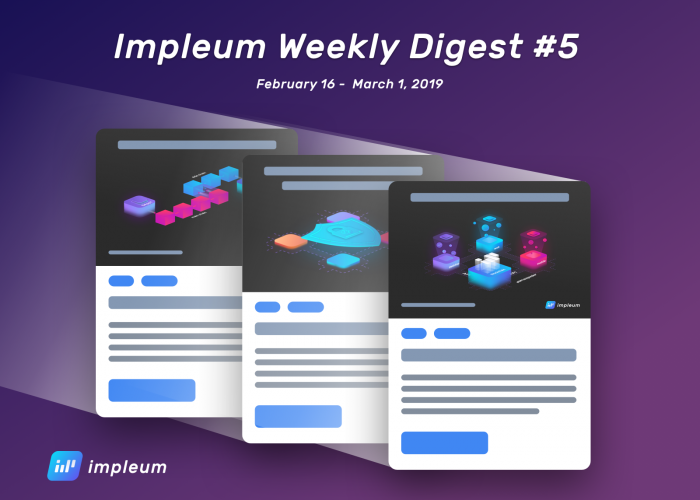 In building the Privacy Wallet, Impleum have made a resounding commitment to improving the cryptocurrency space. 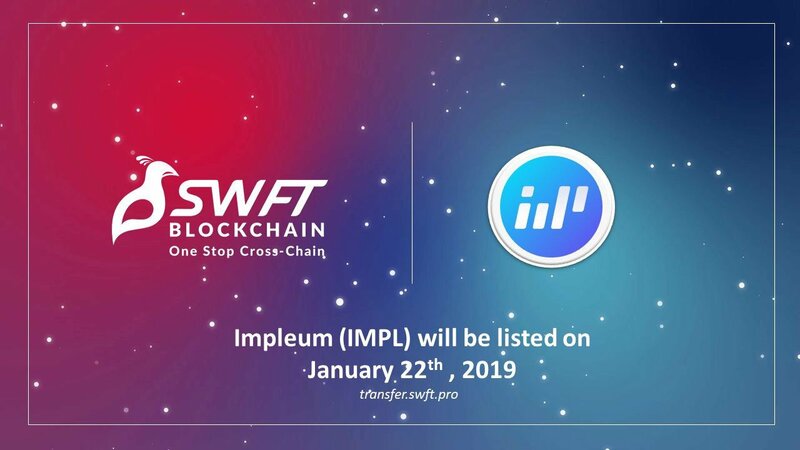 We are happy to announce that @impleum will be listed on #SWFTBlockchain. SWFT is a cross-chain wallet app that enables users to own, send, receive, and trade crypto directly, instantly, and securely with over 110 tokens listed. $IMPL trading starts on Jan 22, 2019! 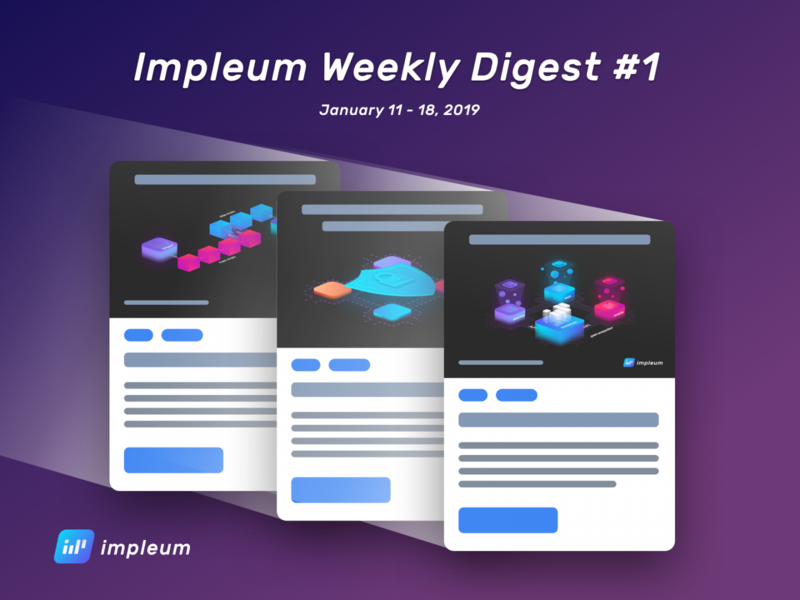 January 16th day begins with good news about Impleum. talk about how interested in technology, how they launched their blockchain. The fact that innovation should work for the benefit of mankind, but at the same time they should be convenient for use. 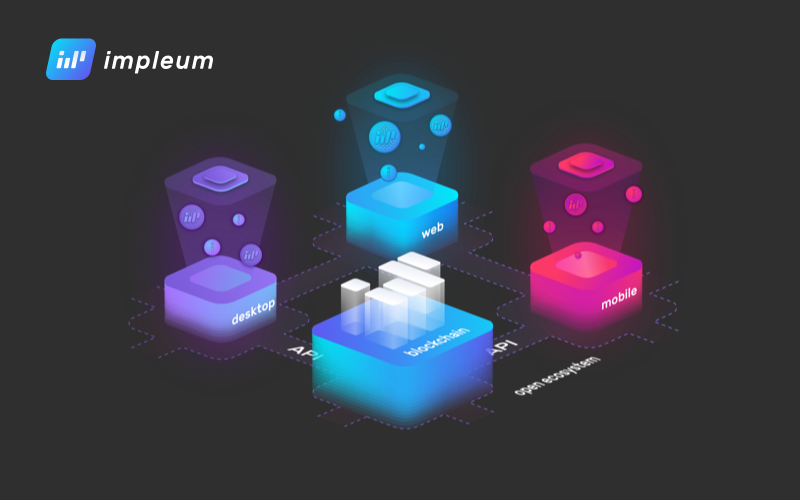 Our new article about DApps (decentralized applications) is already on Medium. 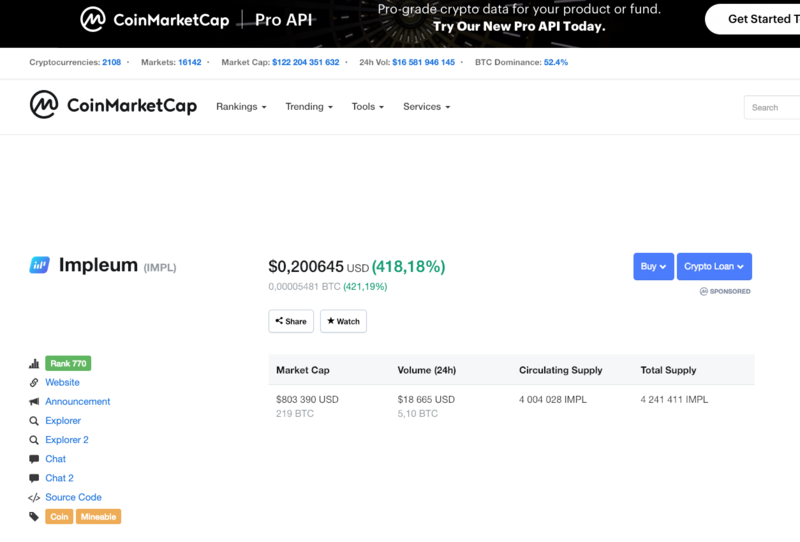 IMPL at TOP-10 best coins at CoinMarketCap!!! 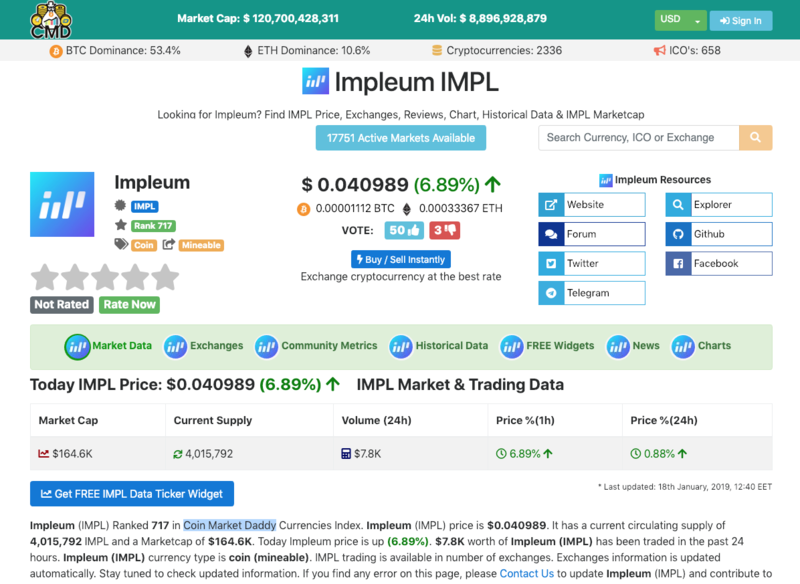 Impleum has been listed on @CoinMarketDaddy (CMD).